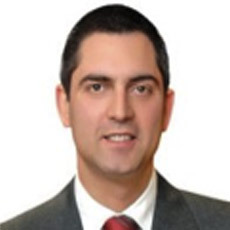 Emre Ozbek is passionate to foster systems of value creation for organisations by formulating and implementing executable solutions about real business issues with a focus to establish and improve corporate governance structures and management systems. Emre is offering strong end-to-end experience and proven know-how on strategy planning, performance management, risk management, process effectiveness, and oversight of compliance. He is a licensed angel investor, and serves as advisor and mentor to startups. He has gained diverse experience through his career at Vodafone and PricewaterhouseCoopers in a variety of industries, specifically in telecommunications, banking and insurance. Emre worked and lived in Switzerland and United States, as well as Turkey.